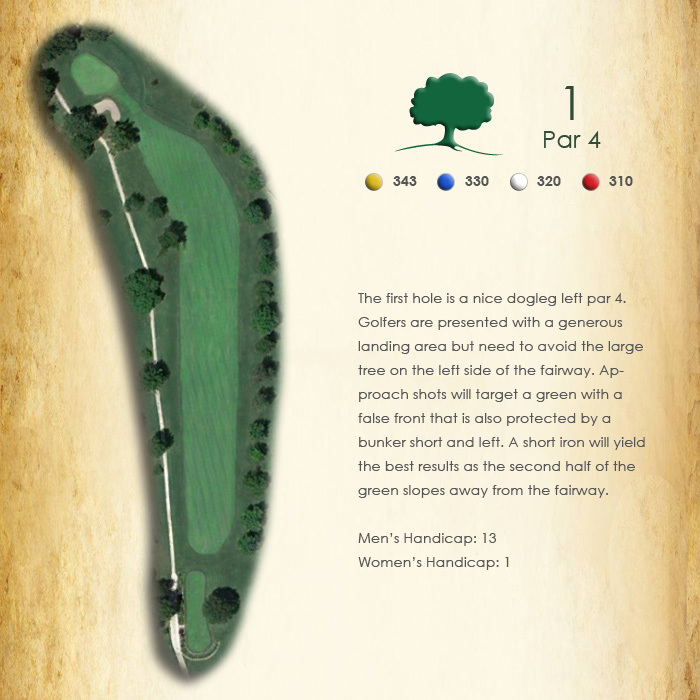 At the core of our country club is a mature golf course spread over 80 acres. 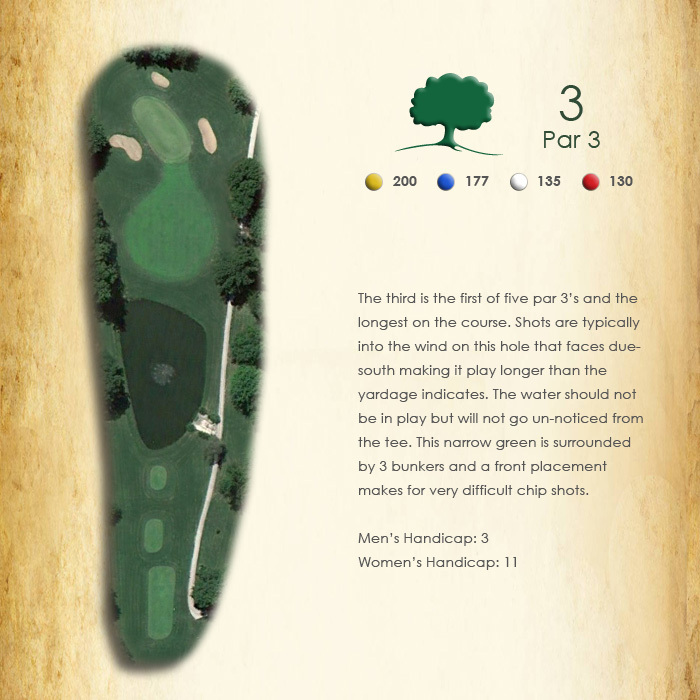 The course started out in 1969 as a fun 9-hole track and expanded in 1987 to our current 18 hole layout. 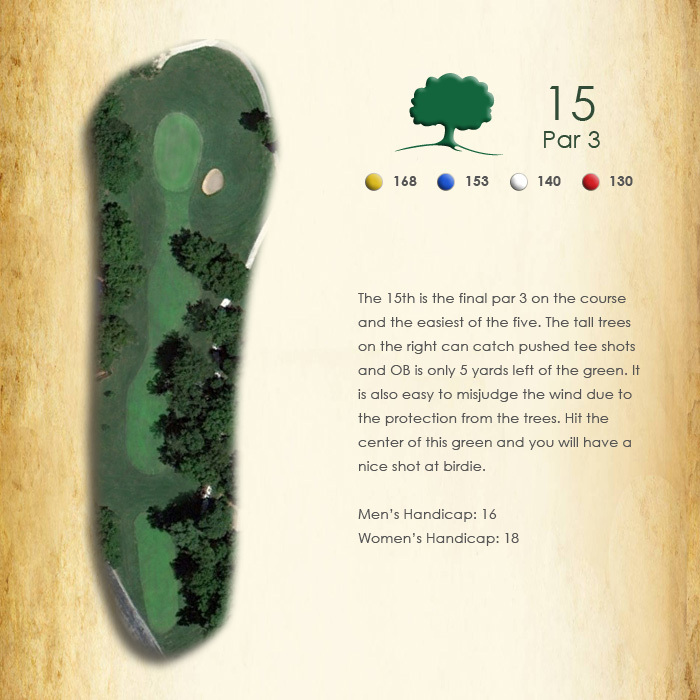 The bermuda grass fairways are guarded by mature hardwood trees and the bent grass greens are well protected. 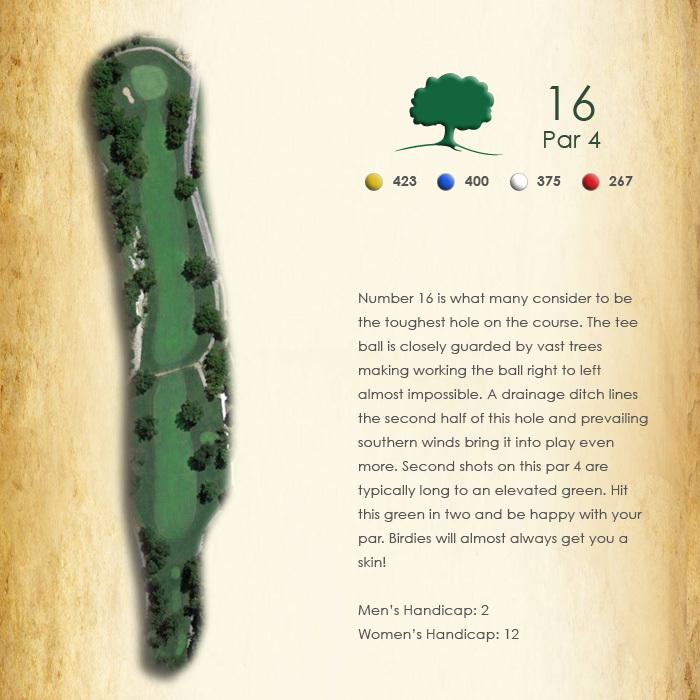 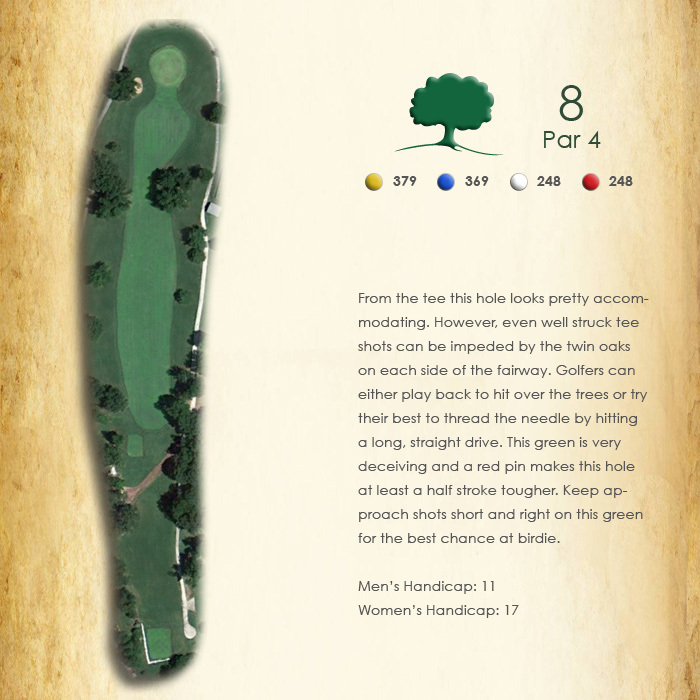 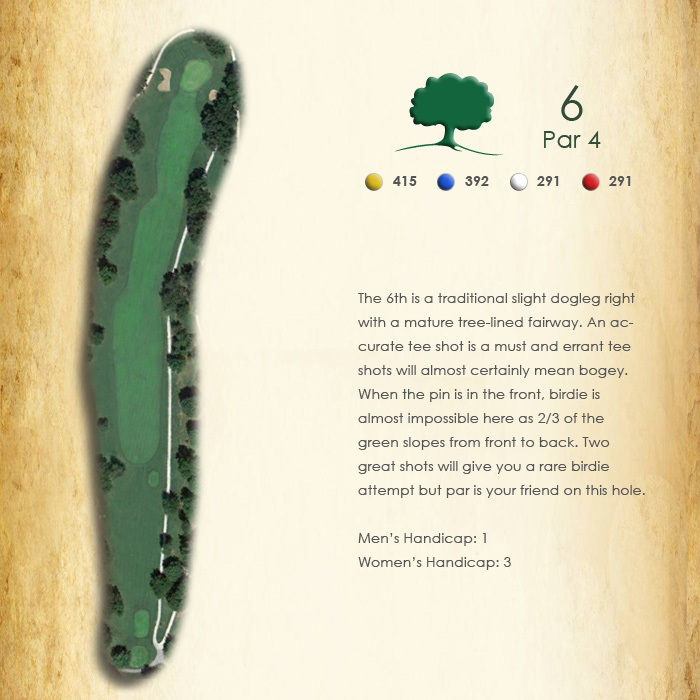 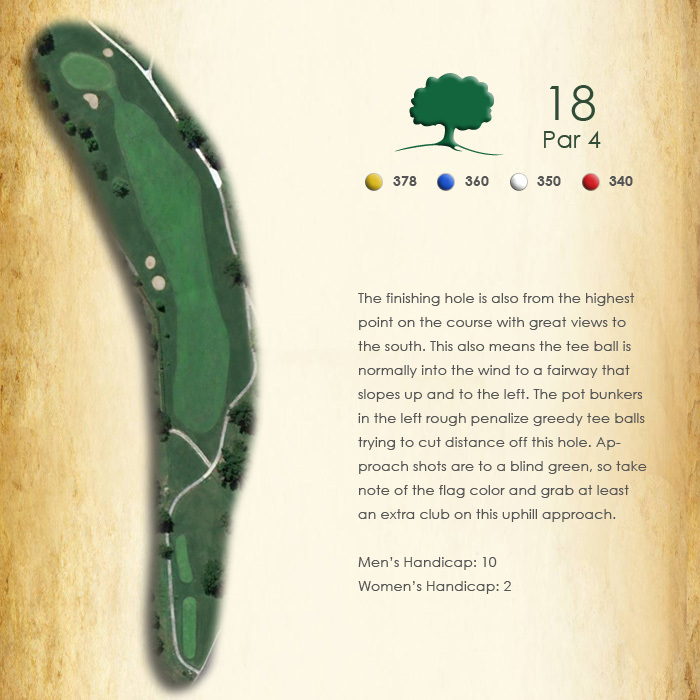 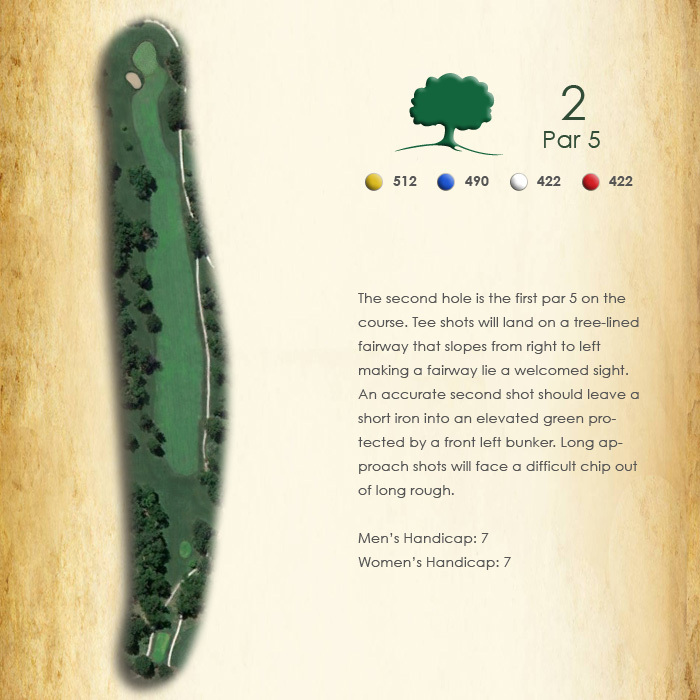 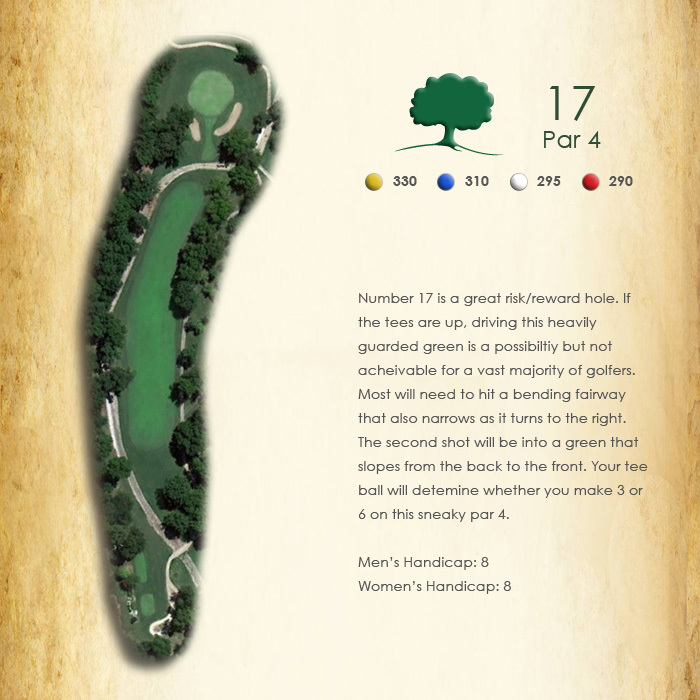 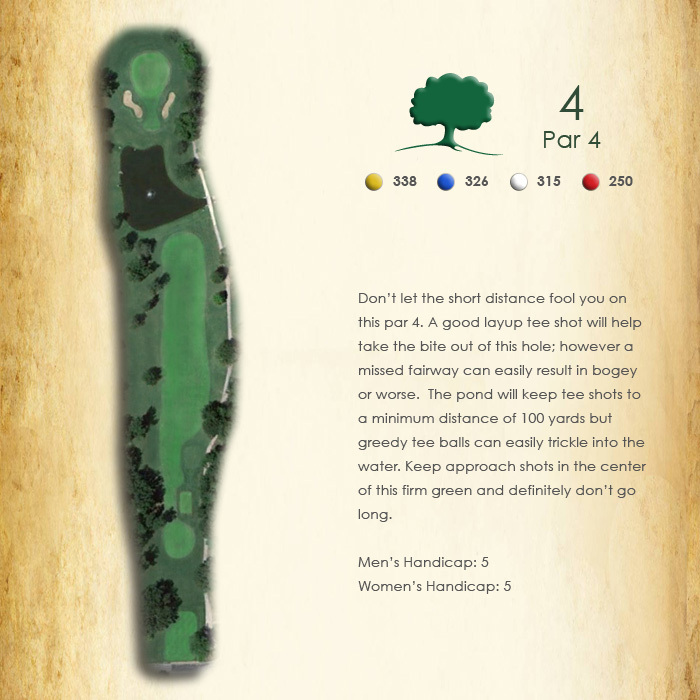 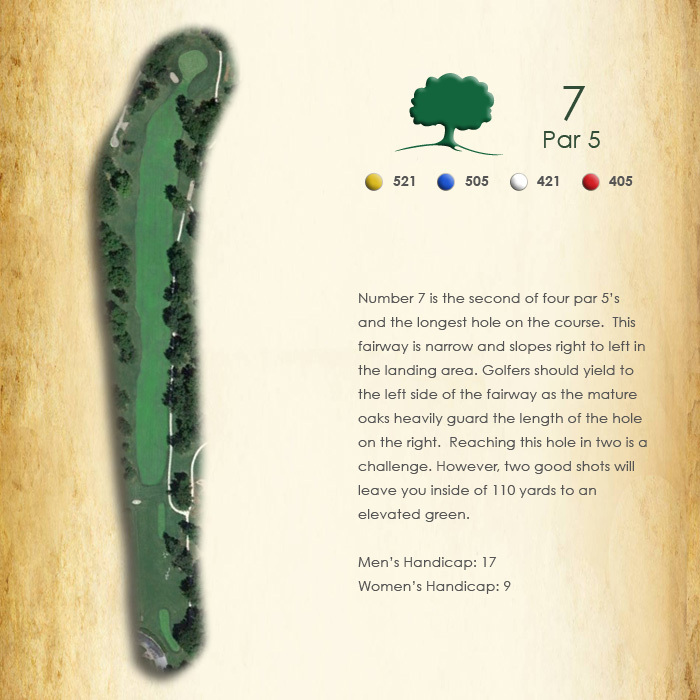 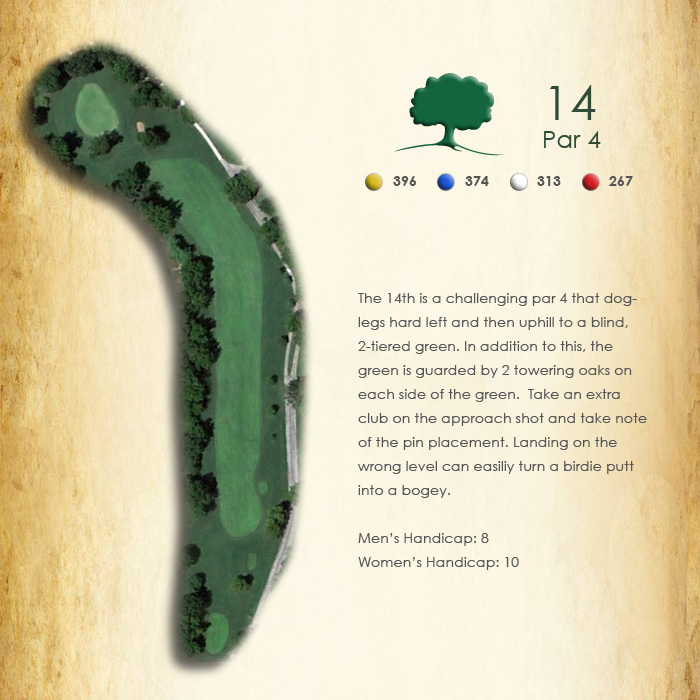 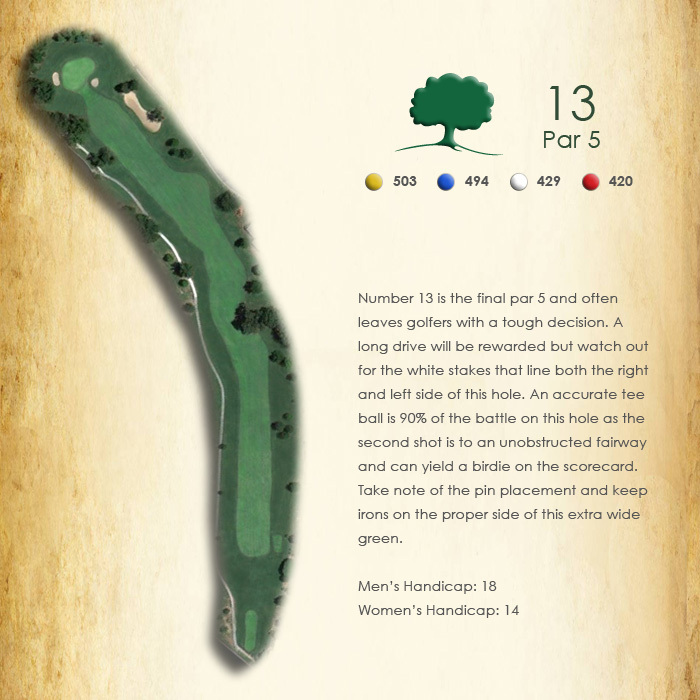 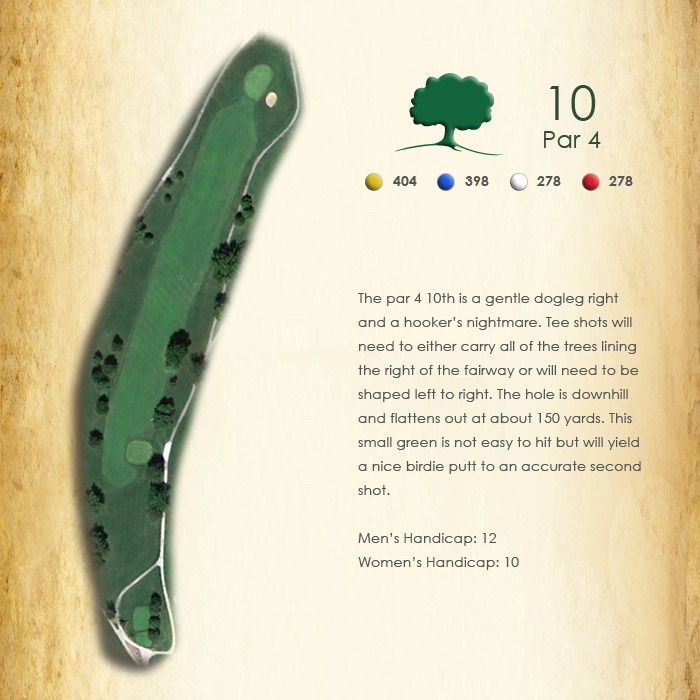 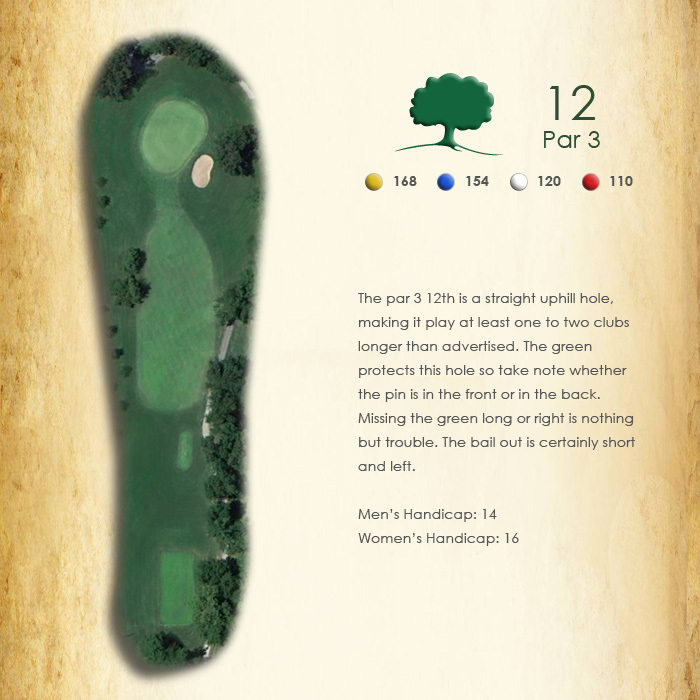 This provides for a challenging course that can be enjoyed by golfers of all capabilities. 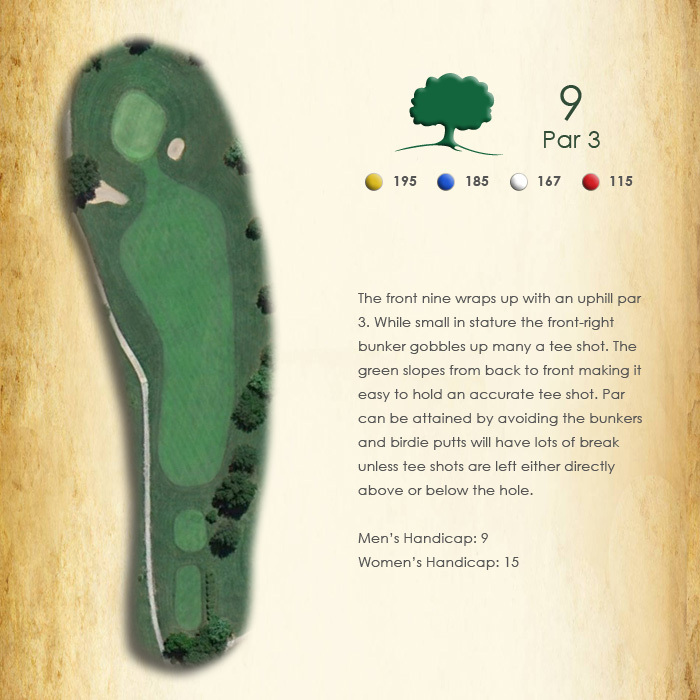 On top of a great course, we have mens, ladies, and couples leagues for all of our members. 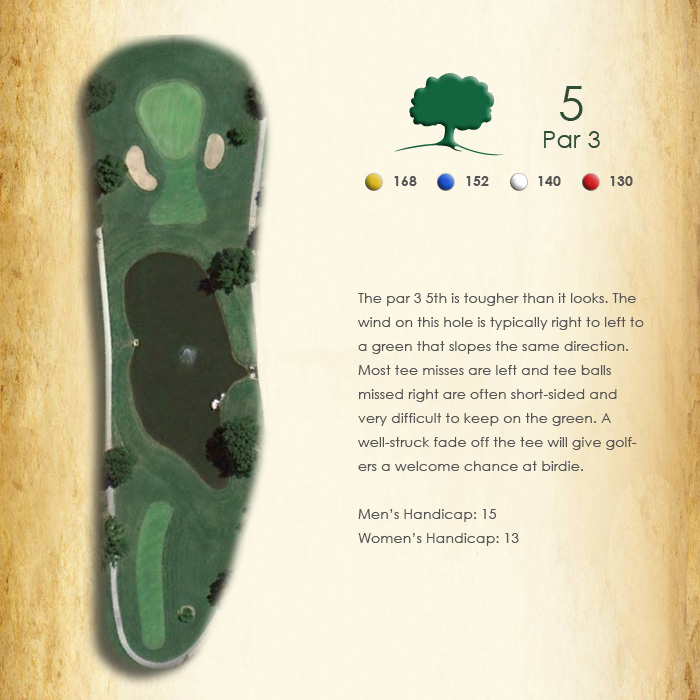 Our ladies league is one of the strongest in the area and the men have standing games multiple days a week. 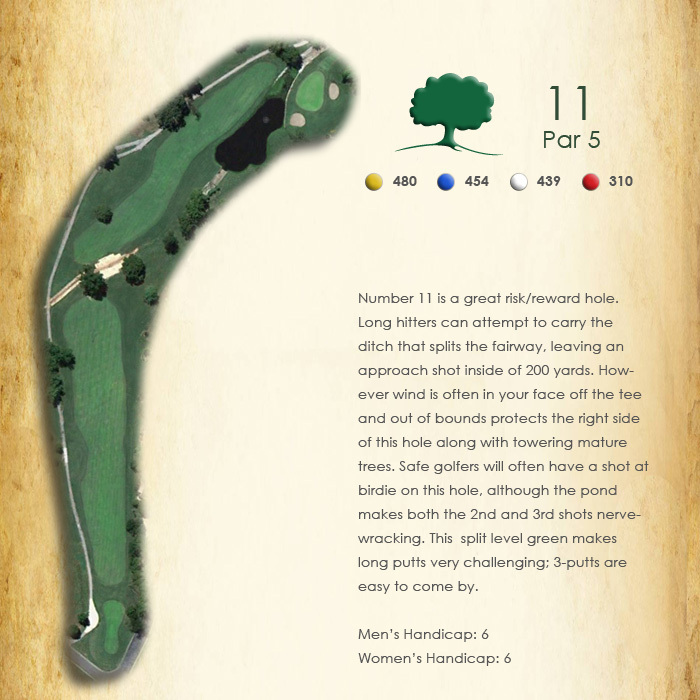 These leagues and our tournament calendar provide lots of options for the golfing family.